Yes, this is us. 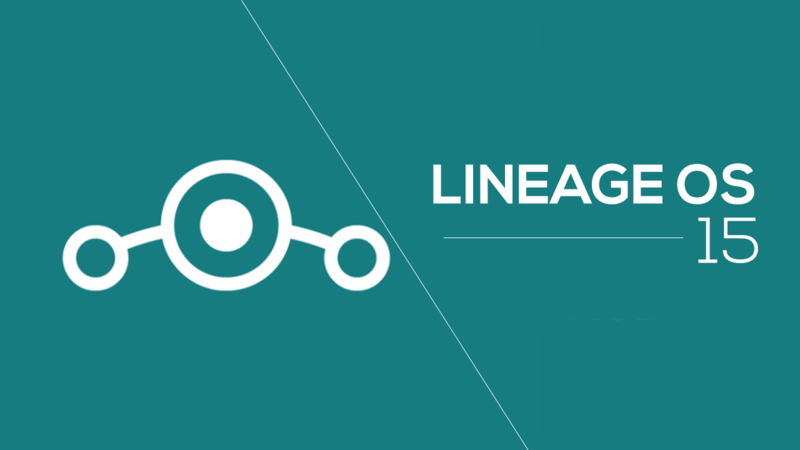 LineageOS will be a continuation of what CyanogenMod was. To quote Andy Rubin, this is the definition of open. A company pulling their support out of an open source project does not mean it has to die. For the developers, the source code is there on GITHUB. Now, with this news, we are sure that CyanogenMod will be back soon as Lineage OS. And yes, remember that Cyanogen is Dead, not Cyanogenmod!